Reasons Why Retiring in Costa Rica may be the perfect fit for you. Did you know Costa Rica is one of the most desirable places in the World to retire? Many retirees choose to live in the Central Valley of Costa Rica, within a few miles of the capital city of San Jose and its international airport. Shopping, medical facilities, and hospitals are abundant and just a few minutes in any direction. 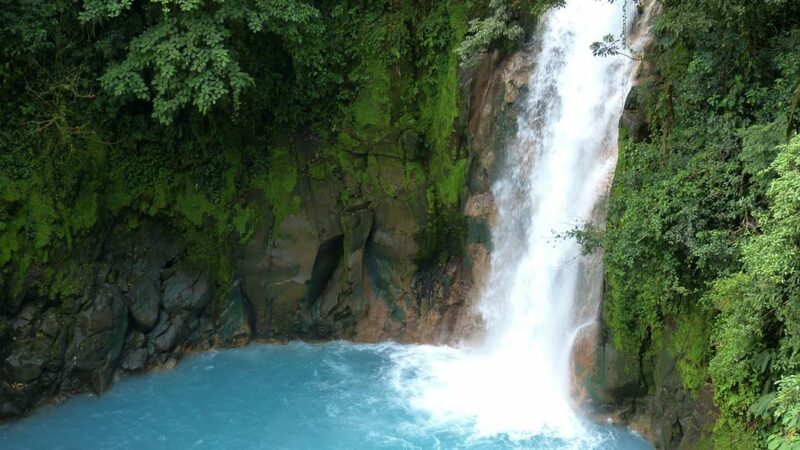 Costa Rica is known for its beautiful natural scenery, year-round excellent climate and friendly people. The majority of retires in Costa Rica come from the USA, Canada, and Europe making this place a unique country of many cultures. For more than 60 years, the country has prospered in the absence of an army. In the entire Latin American region, it is considered to be one of the most stable. There is a strong democracy in Costa Rica with high voter turnout. This makes Costa Rica a worry-free environment to live in as far as property and individual rights are concerned. According to economic experts, given the current prosperity in the country, its economy is expected to go nowhere, but up in the next years. Costa Rica has a wonderful variety of climates. From Cartago to Guanacaste, there is a wide diversity of weather to choose from. If you enjoy the warmth, then the beaches are a great location. If you prefer cooler weather, there are many areas in San Jose, Heredia, and Cartago to choose from. All over the country, you will be able to see mountains, lakes, beaches, waterfalls, and forests, making it a relaxing and picturesque place to enjoy. There is a large and growing expat community. As the baby boomers retire in mass, Costa Rica is a wonderful choice for many retirees. If you are leaving your family in the US, there is no need to worry as flying in and out of Costa Rica will only take a few hours. This is a vacation destination. You might be even overwhelmed with friends and family that would like to come and visit you. Especially, when the snow starts to fly! As a retired person living in Costa Rica, you will enjoy the quality of life and the lifespan is excellent. It is a regular on the list of countries ranking high in the happiness index. More so, Costa Ricans have a life expectancy of 77.7 years on average. In Costa Rica, different health care plans are offered at affordable rates while making sure they are provided by high-quality institutions such as the Caja. Joining the national healthcare system gives you incredible benefits. There are no restrictions on pre-existing conditions with the Caja. For example; once you are a resident of Costa Rica, you are entitled to any and all services needed including medication for any type of illness. Monthly Payments are very affordable regardless of your income bracket. With as little as $1,000 a month, you can easily qualify for our retirement program. There are also minimal requirements, which will include living in Costa Rica at least four months annually and make payments to the public health care system. You can even own your own business and earn money while staying in the country. Click here to see what category is best for you. At Costa Rica Immigration Experts, we can provide you with all the information needed about Costa Rica and the many advantages that our beautiful country offers for you. We have the experience and understanding to help you make the best-informed decision about moving to our country. Call or contact our friendly, courteous staff and let us help you discover more about the paradise we call Costa Rica. We Really Appreciate Your Referrals!